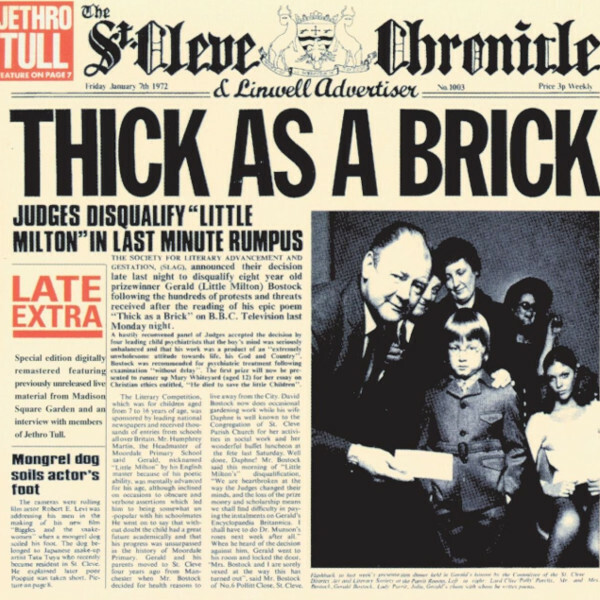 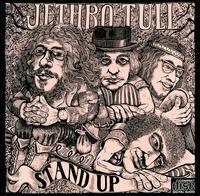 Jethro Tull was a British rock group, formed in Luton, Bedfordshire, in December 1967, initially playing experimental blues rock, they later incorporated elements of classical music, folk music, jazz, hard rock, and art rock into their music. 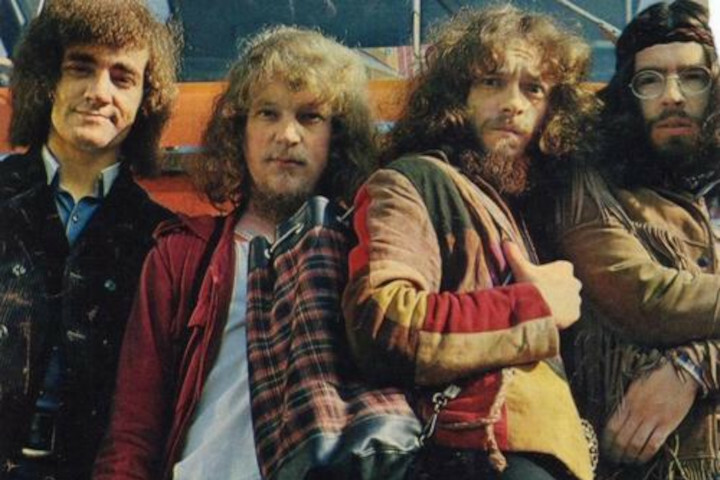 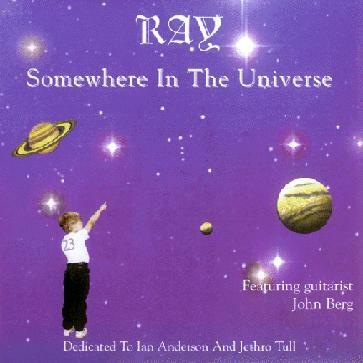 Having more than 20 official members over the years, their music is characterized by the vocals, acoustic guitar, and flute playing of Ian Anderson, who led the band from its founding, and the guitar work of Martin Barre, who had been with the band since 1969, after he replaced original guitarist Mick Abrahams. 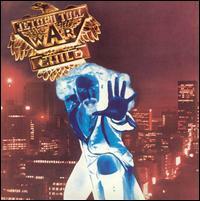 The last works released as a group were in 2003, though the band continued to tour until 2011. 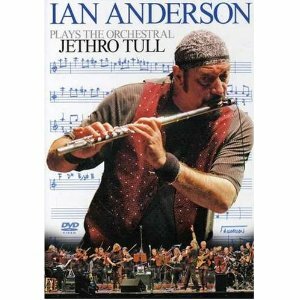 In April 2014, Anderson stated that "Jethro Tull" as a band was no more, wanting to leave the legacy of the name as he continued his solo career. 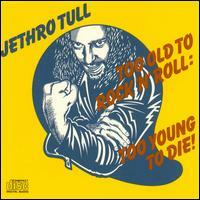 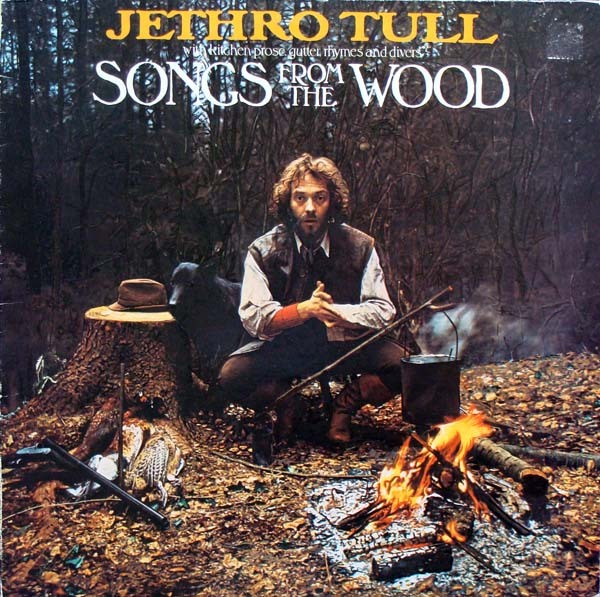 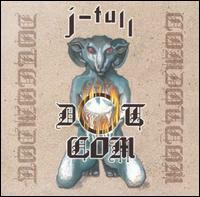 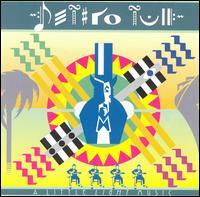 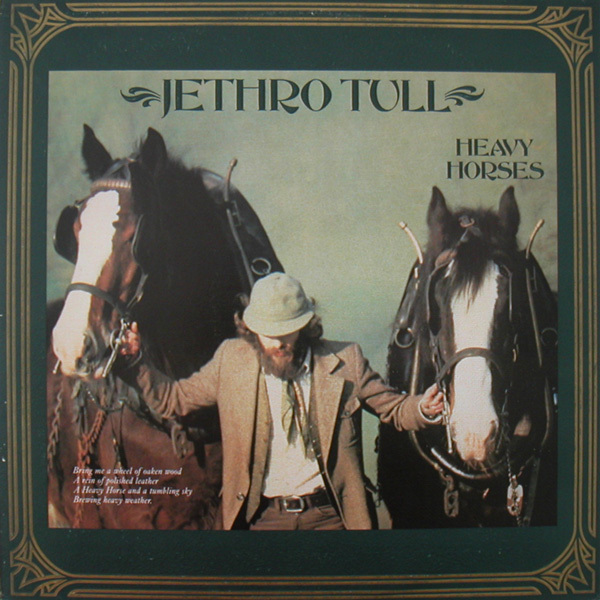 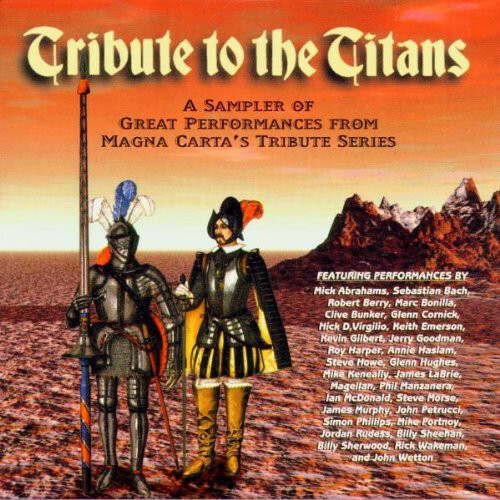 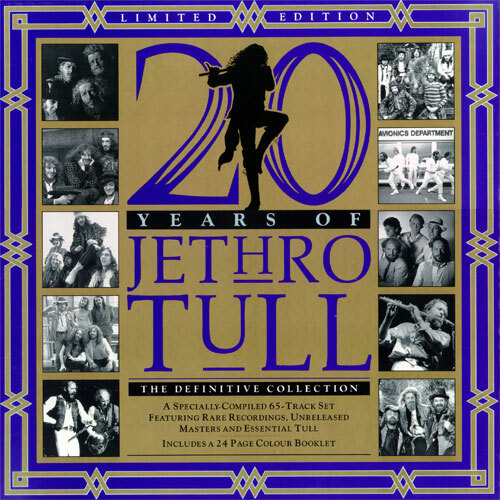 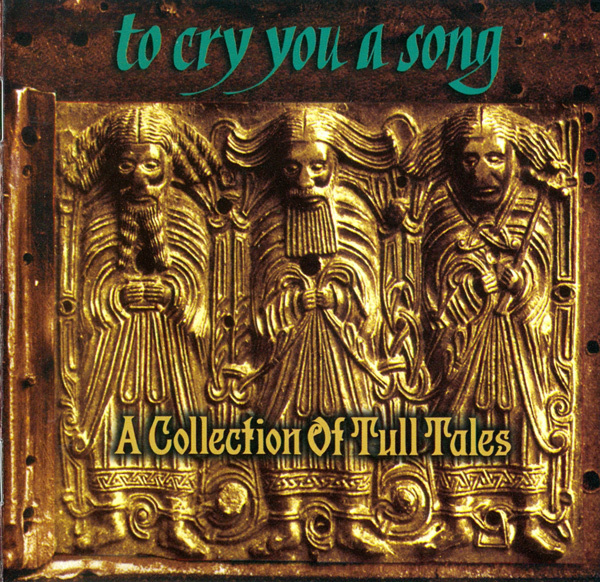 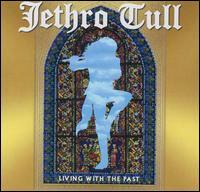 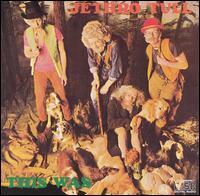 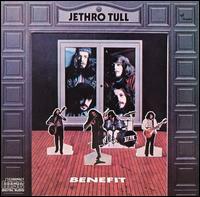 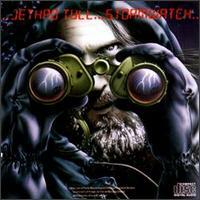 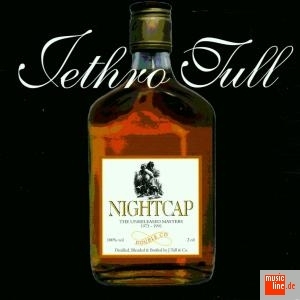 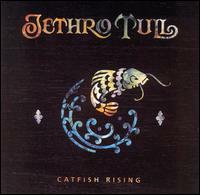 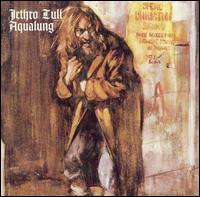 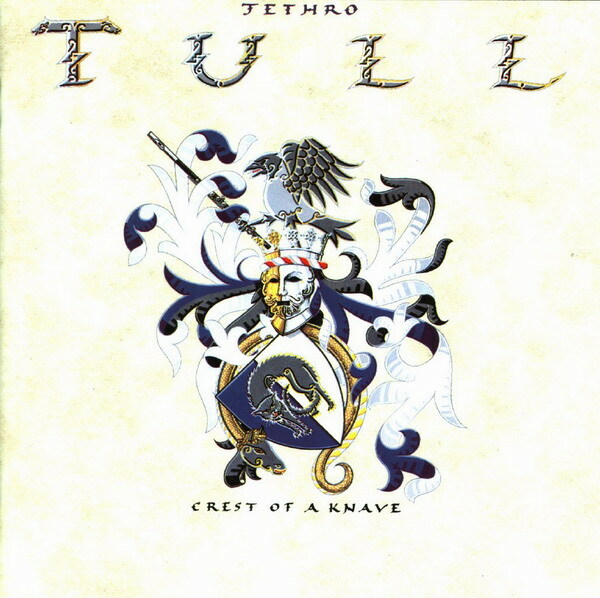 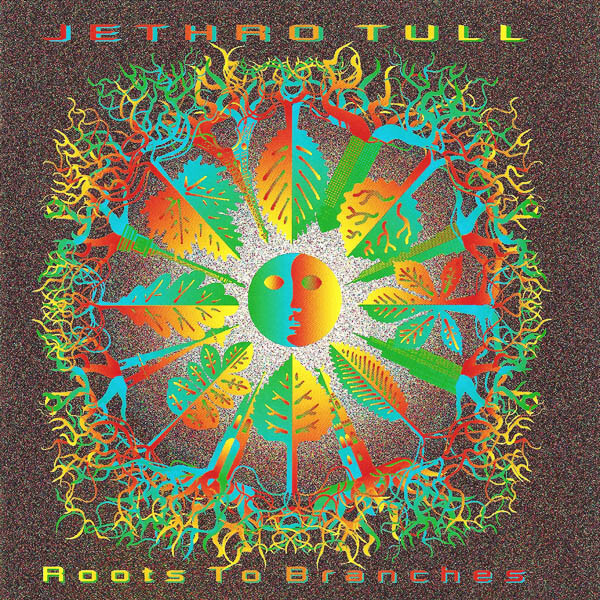 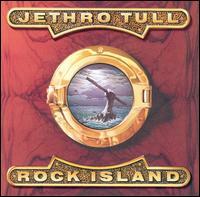 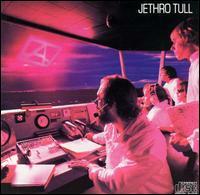 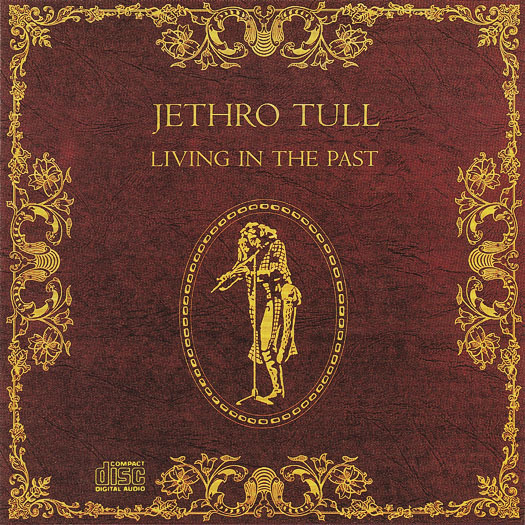 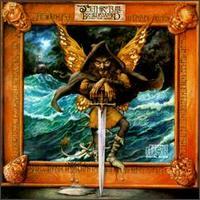 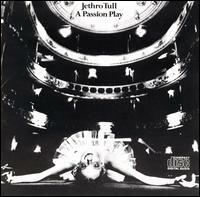 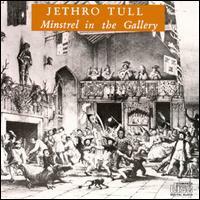 Jethro Tull — Too Old to Rock n' Roll: Too Young to Die!